In this Photoshop Tutorial, you can learn Best Photo Retouching Techniques, use easily portraiture imagenomic plugin.This Tutorial Was Easy!! Smooth Skin and Remove Blemishes & Scars & retouch a face resulting in beautifully smooth, High-End Skin Softening,flawless, skin. Remove blemishes, scars, acne, and wrinkles. 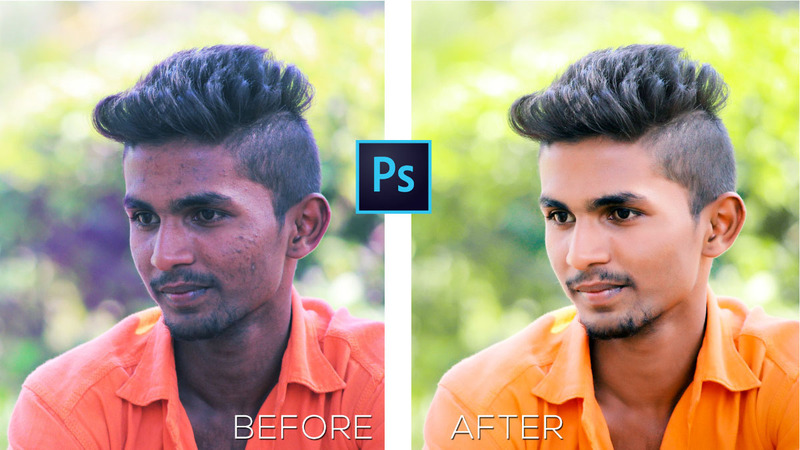 We provide 100% free Photoshop Tutorials. We Design our Photoshop Tutorials for beginner to expert who is interested in Adobe Photoshop.